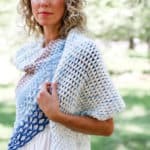 In this step-by-step crochet triangle scarf video tutorial we’ll learn how to make the free “Dawn Till Dusk” pattern. This easy pattern only takes one skein of Lion Brand Mandala yarn, which makes it a perfect quick gift idea! 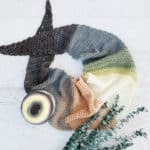 This crochet triangle scarf video tutorial is part of a collaboration with my friends at Lion Brand Yarn. This post contains affiliate links. Last week I shared the free Dawn Till Dusk Triangle Scarf pattern and some of you on Instagram have already whipped them up! (Tag me with @makeanddocrew and use #makeanddocrew to show off your stitches!) This pattern is an updated version of the Desert Winds Triangle Scarf, which has been much loved on the blog over the last couple of years. Today I’m excited to share a complete step-by-step video tutorial for this simple triangle scarf because it’s one of those patterns that I think has tripped up beginners in the past, but it’s veeeery simple once you get the hang of it. You can always find all of my free crochet scarf patterns here! • The free Dawn Till Dusk Triangle Scarf pattern can be found here. It includes two sizes and is designed to be crocheted with Lion Brand Mandala yarn, which is a category 3/light yarn. 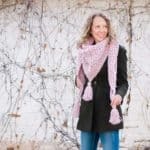 • If you’re using a different cake-style yarn that’s worsted weight, check out the Desert Winds Scarf pattern, which uses a category 4/worsted weight yarn. 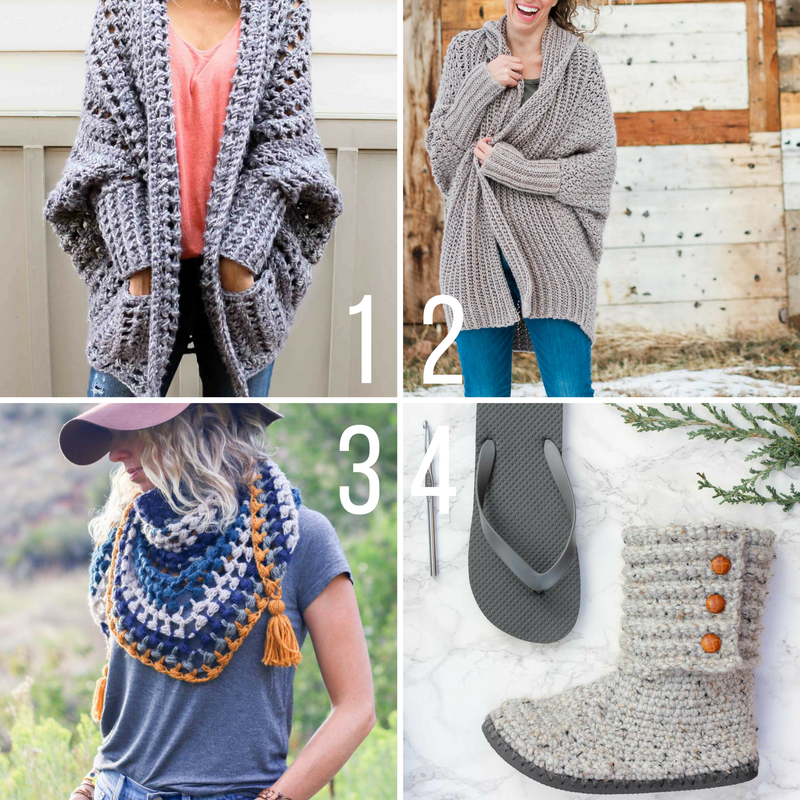 • Both the Dawn Till Dusk Scarf and the Desert Winds Scarf are identical in concept, but you’ll want to work a different number of rows and use a different hook size based on the weight and yardage of your yarn cake. 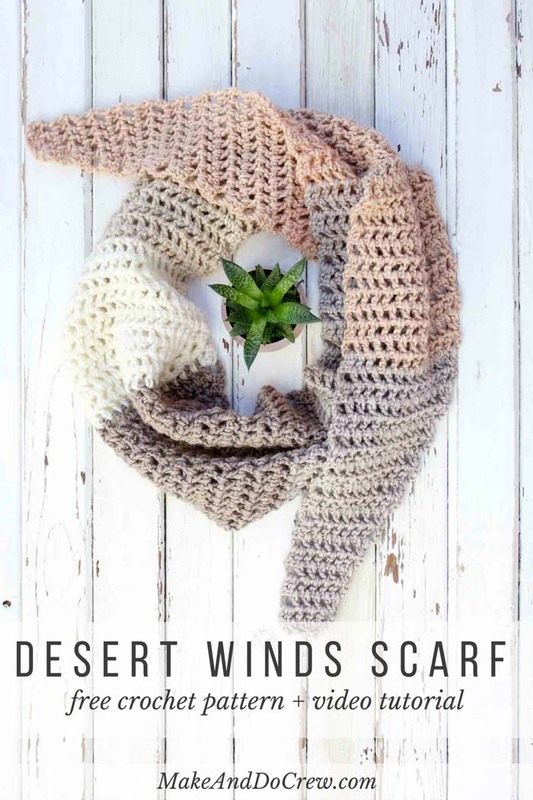 • You can purchase an ad-free version of the Dawn Till Dusk Scarf AND the Desert Winds Scarf patterns together in one easily printable PDF here. The PDF includes the stitch charts I share in the video, which can be super helpful to reference back to if you get confused. • Get the “Serpent” Mandala yarn (and SO many other colors!) here. The new Mandala Baby line with even more colors can be found here. • Free Dawn Till Dusk Triangle Scarf pattern. • Ad-free printable PDF of the Dawn Till Dusk Scarf. • This is the scale I’m using in the video to weigh my yarn. While I love the understated look of this simple scarf as is, you can also add some bobbles and bangles to doll yours up even more! 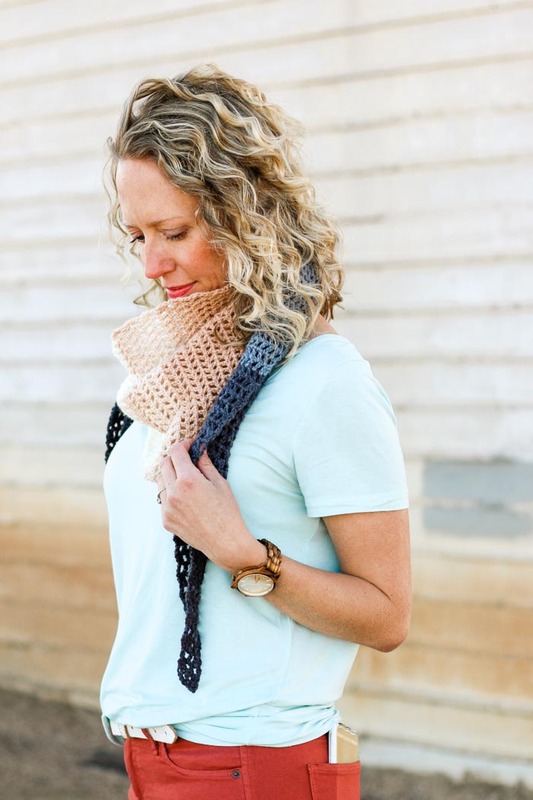 Scroll through #makeanddocrew on Instagram to see the ways other crocheters have adorned their scarves. 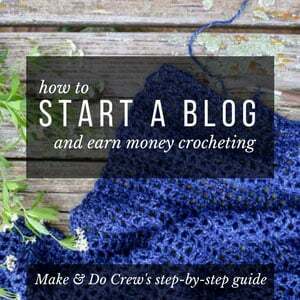 • Watch the video at the bottom of this post to learn how to make tassels. 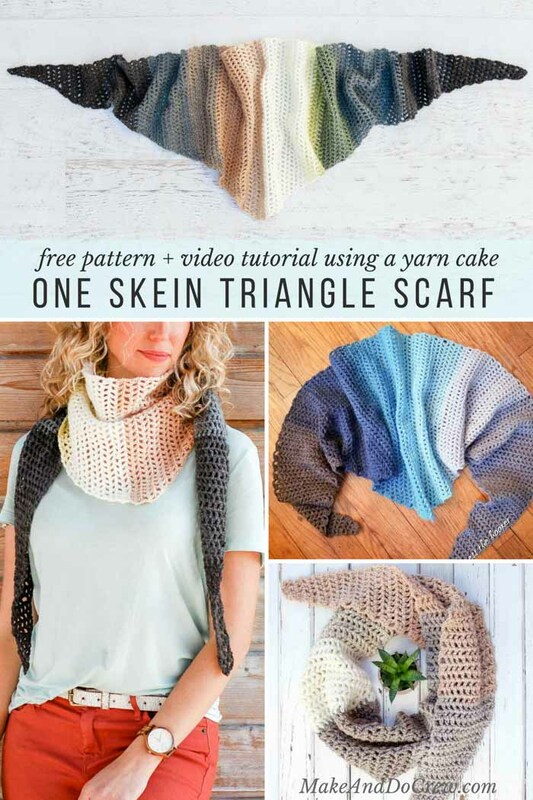 Place one at each corner of your triangle scarf. • Try making a bunch of smaller tassels and attaching them along the shorter two triangle sides. • Fringe is always a winner in my book. Long or short, it looks great on this scarf! II really like this video for triangle scarf, but. can’t find it in YouTube. After frogging it a couple of times because I kept running out of yarn, I finally realized what I was doing wrong. I kept adding an additional 2 DC at the end of the decrease! Once I corrected that, I now have a lovely scarf/shawl! Great video! I’m so glad you were able to work it out!